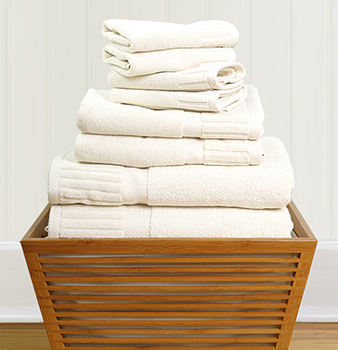 How Spa Towels Can Make Clients Question Your Business...And What To Do About It! What do your towels say about YOUR business? You work so hard to make your spa the perfect oasis for your clients - everything from the lighting, the scents, the retail, not to mention the furniture, equipment, and decor. But when was the last time you looked at your towels? Towels, while wonderful little inventions, do get tired and worn after time and many, many washings. Why undermine your perfect space with grungy towels? 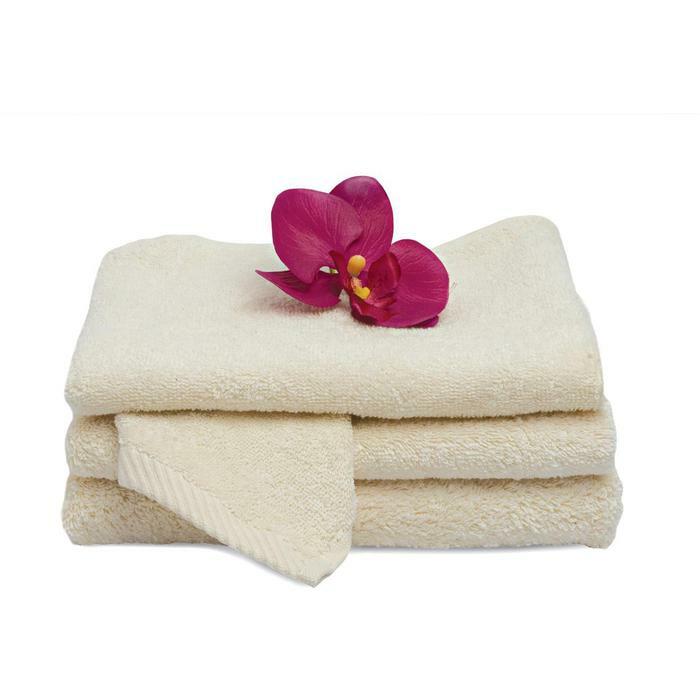 Clients are looking at EVERYTHING when they come into your spa, and well-worn towels will not go unnoticed. Some clients are more understanding or forgiving than others, but would you want to risk the relationship with a life-long client over the state of your towels? Some people automatically think that just because towels look a little tired they are dirty. Or they may feel like for as much as they are paying for your services, you should be able to afford new towels. Unfortunately, we do not have any way of knowing exactly what is going through a client's mind at any one time, so you don't want to risk it - replace those towels as soon as they no longer look new! Luckily, Pure Spa Direct offers a HUGE selection of towels, in many different sizes, colors, and fabrics - perfect to suit all of your spa needs. Whether you have designed a casual, eclectic space where your clients feel like they can curl up in your comfy chairs and spend the afternoon chatting with their friends, or if your space is high-end perfection, we have the precise towels that will complete the experience for all of your clients. How do you keep your clients coming back? Sometimes, it is the smallest details that can make or break a client's experience at your business. Sometimes, you don't even realize you have lost a client, or have a clear understanding as to why. Clients notice the little things....including details such as worn or frayed capes, towels, and linens. If they are spending their hard-earned money in your establishment, and you haven't recently replaced these items that are heavily used, you should consider an update. I'm sure you replace your towels when they are more like rags held together by a few strings, but have you inspected your capes recently? Are they starting to wear or fray around the edges? It might be time for a "fall clean up!" Don't worry - Pure Spa Direct can help! With our huge selection of capes, towels, linens, and more, we can help you retain more clients by not overlooking the details! To view our full selection of capes, click HERE. 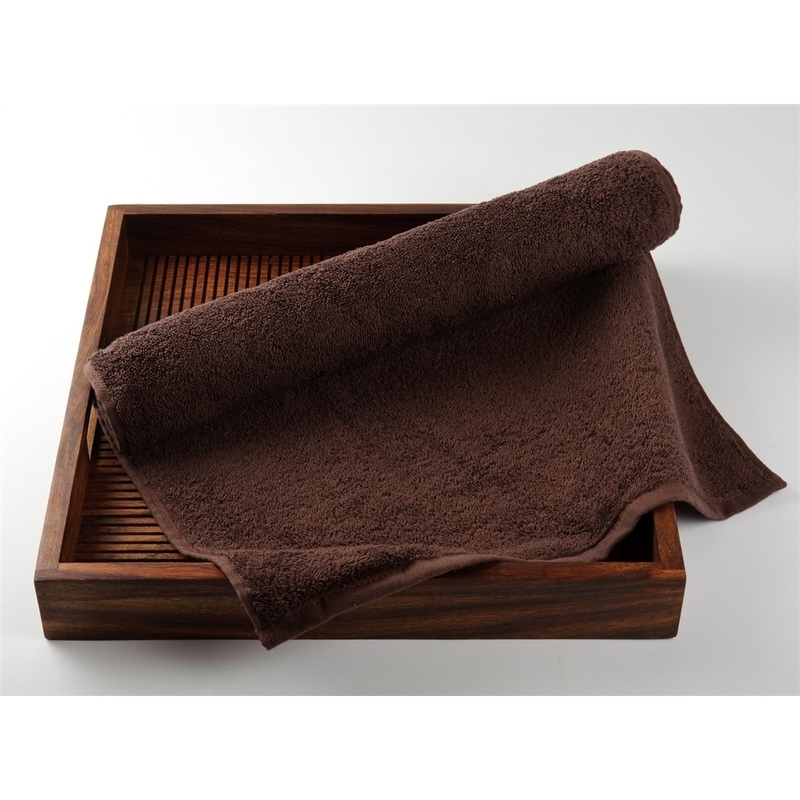 To view our full selection of towels, click HERE. You just never know what clients might notice, so why take the chance? Offer your clients fresh and new apparel for each and every visit!